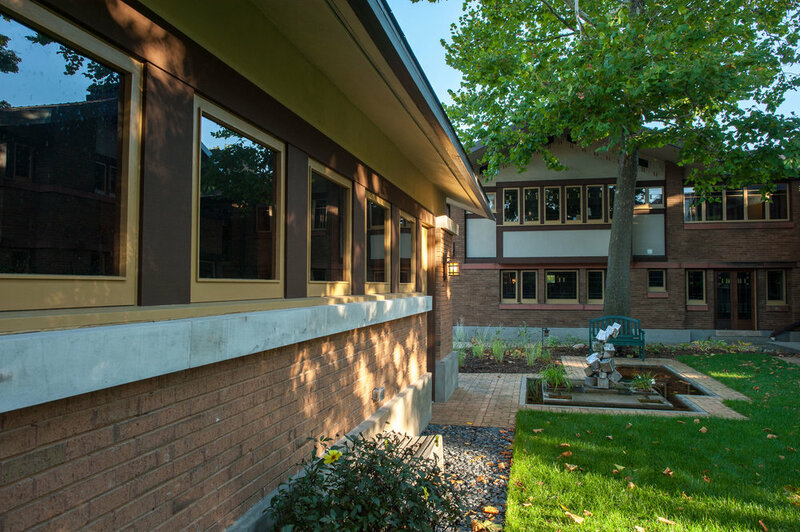 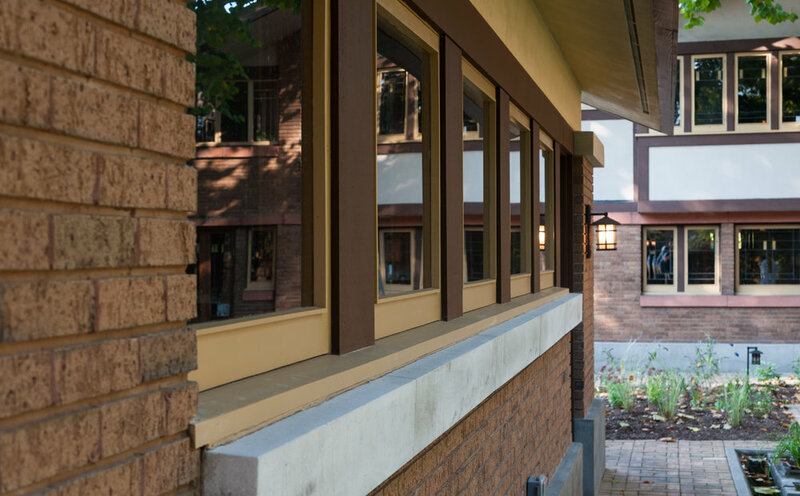 A Grand Rapids landmark, the David M. and Hattie Amberg House (1910) was initially designed by Frank Lloyd Wright and completed by colleagues. 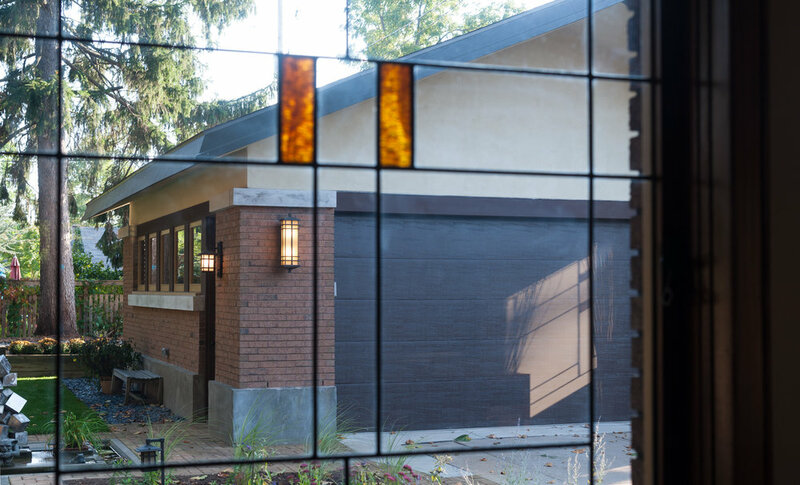 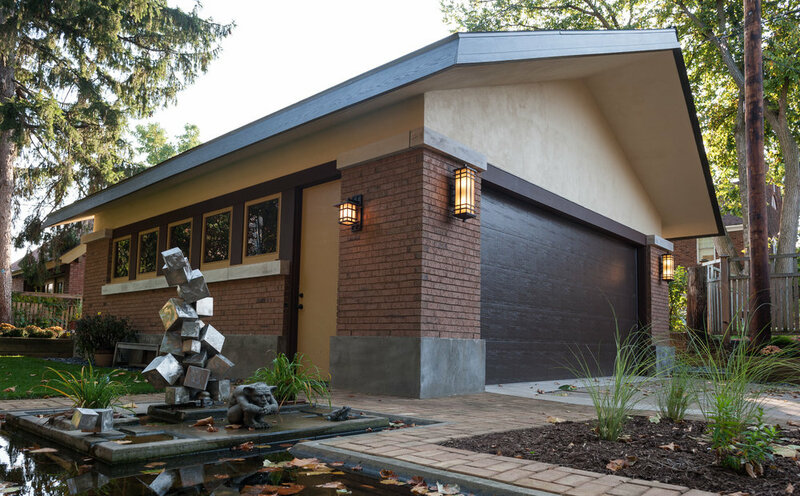 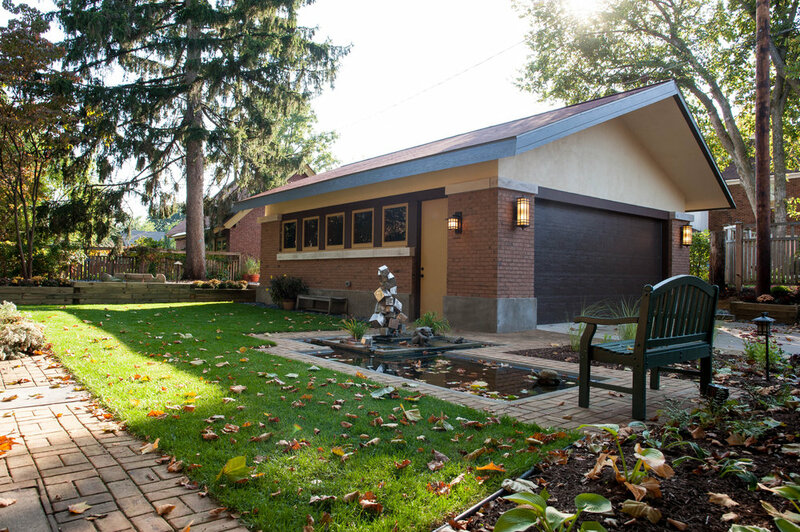 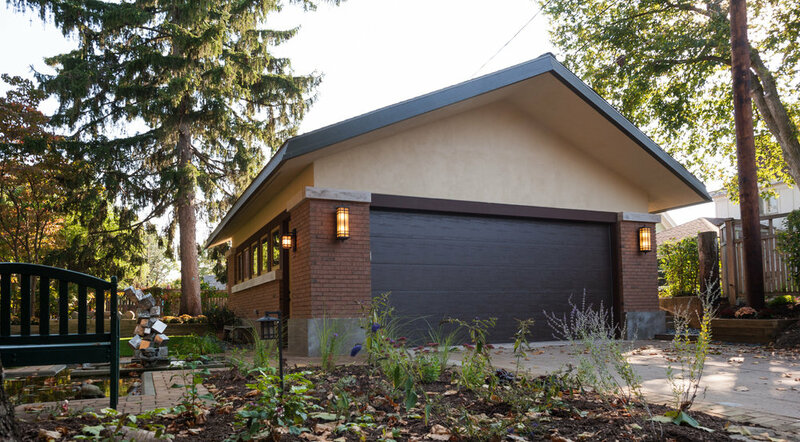 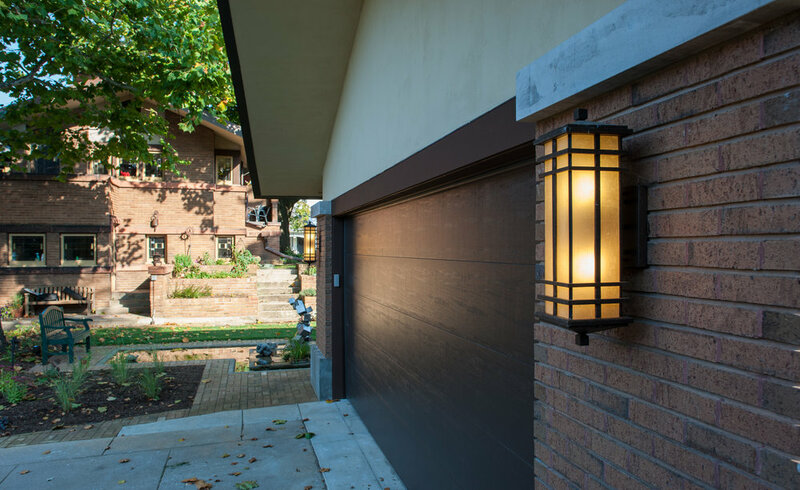 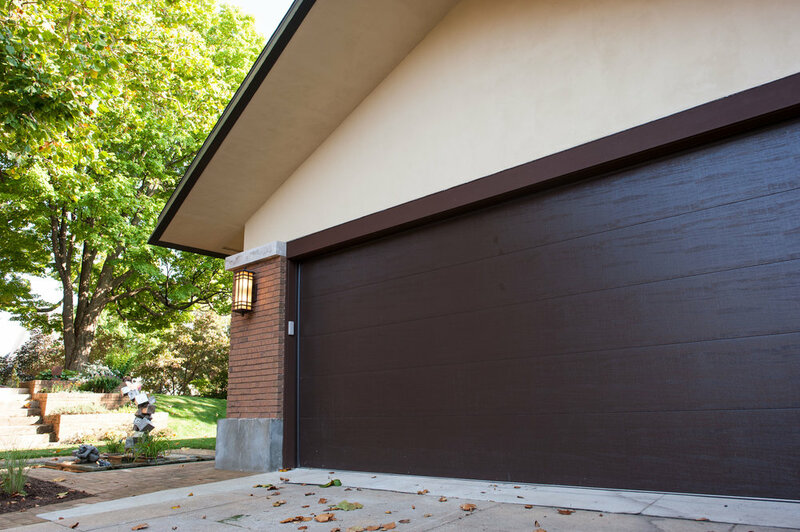 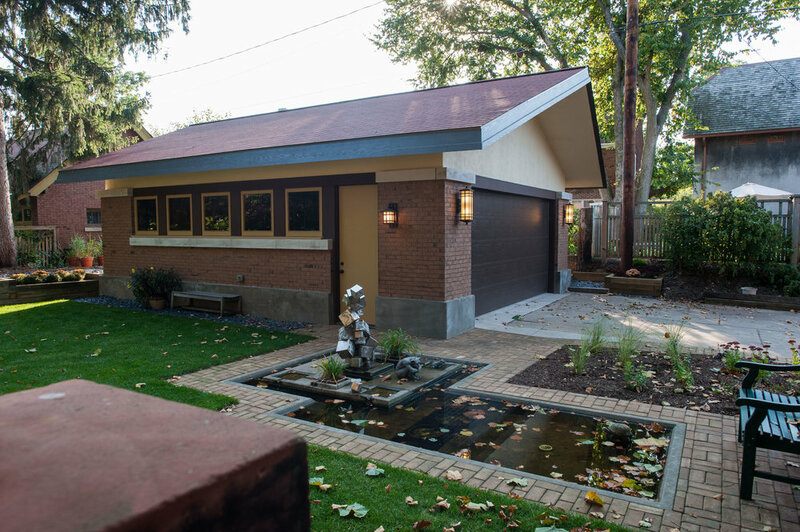 Creating a garage to complement the century-old home involved studied design, a creative construction process and painstaking attention to detail. 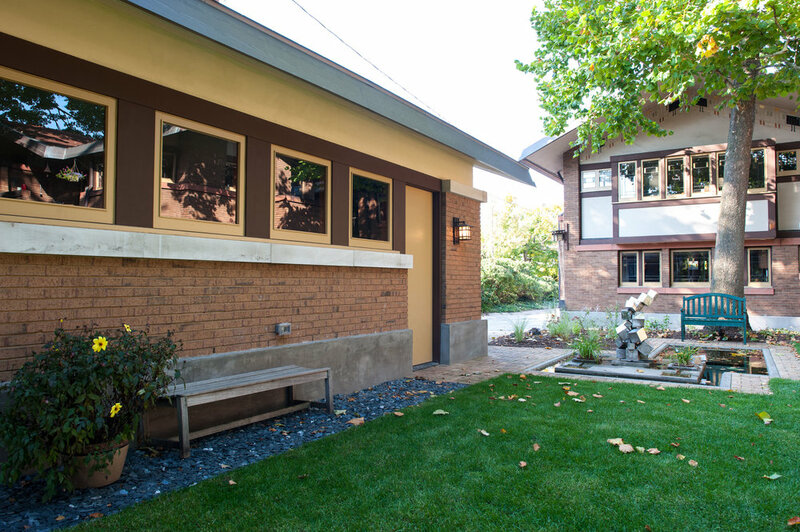 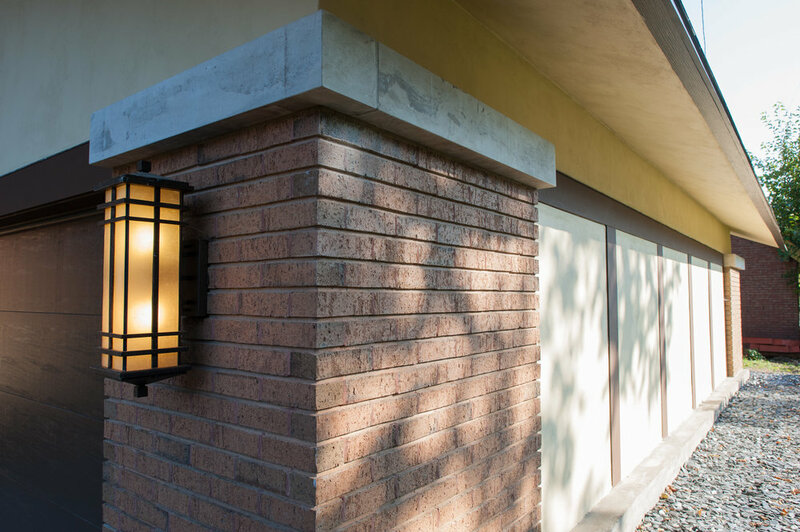 Bricks were color-matched and raked, fascia inverted and the foundation fortified to match the home’s original features.